PaulJardine.co.uk is now rocking an SSL certificate which means more security, more credibility and a boost in Search Engine Optimisation! 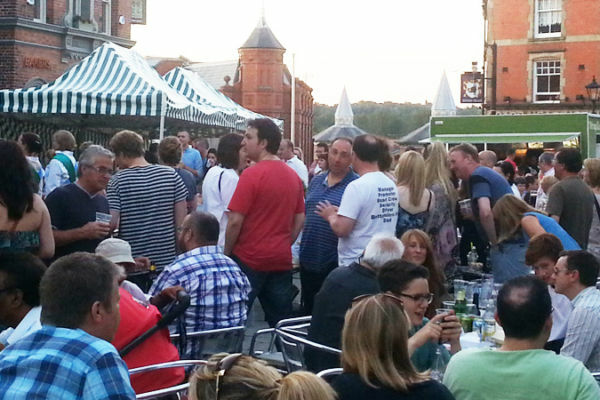 Stockport’s fantastic monthly street food and live music event Foodie Friday has been nominated for an award in the MFDF awards 2016. 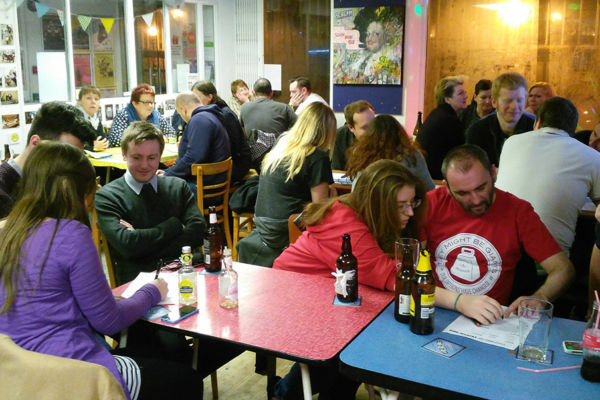 The Cryptic Quiz is back to test your brain cells for the Stockport Old Town Fringe Festival! 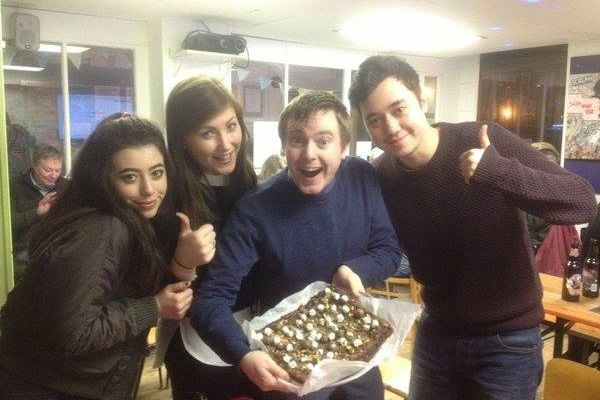 Paul Jardine Web Design is 2 Years Old! I’m celebrating 2 whole years in business and looking back over some of the exciting projects I’ve been part of in the last 12 months. Last week I found myself playing Quiz Master as I hosted the first ever Cryptic Quiz night at Seven Miles Out in Stockport! Before I go into hibernation with my new X-Box over Christmas, here is a quick update on what I’ve been up to over the closing months of 2015!